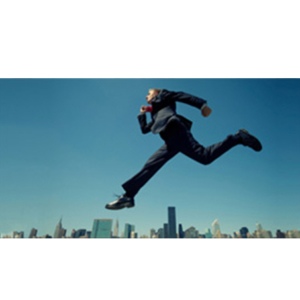 "Our objective is to eliminate all risks associated with your surplus property portfolio"
What Does Legacy Portfolio Do? Legacy Portfolio eliminates risk and establishes an exit structure for surplus property portfolios, enabling corporate occupiers to focus on their core portfolio. 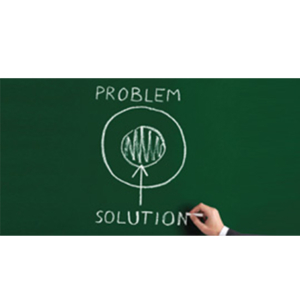 Looking for a new solution to your surplus property portfolio? Legacy eliminates risk and establishes an exit structure for surplus property portfolios, enabling corporate occupiers to focus on their core portfolio. Legacy has many years of experience managing and acquiring surplus portfolios that are vacant, sub-let and of different types and sizes. Alexander Anton established Legacy in 2006 and has been at the forefront of the development of the surplus property market. 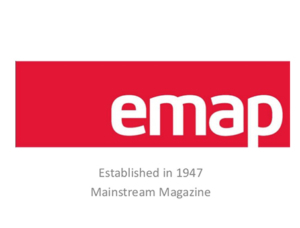 Corporates will always adapt to economic change by contracting and expanding; surplus property can be a key financial and operational issue as a result. Corporates may negotiate a surplus property transaction directly with Legacy or via a professional intermediary. A detailed analysis of each property, legal and market information is aggregated to form a fair view and price (reverse premium) for the portfolio workout. Legacy and the Corporate negotiate a management agreement to assume management and financial responsibility for the portfolio, this ensures corporates key objectives are consistently met throughout the portfolio workout. The responsibilities of the portfolio are adopted by Legacy and on completion an agreed reverse premium is paid by the corporate. 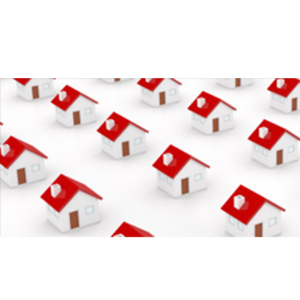 Legacy commences proactive management, engaging with landlords and seeking to de-risk the portfolio by adopting an accelerated surrender strategy. Looking to understand this niche market in 30 seconds? Alexander has been instrumental in elimination corporates lease liability portfolios for the last 15 years. 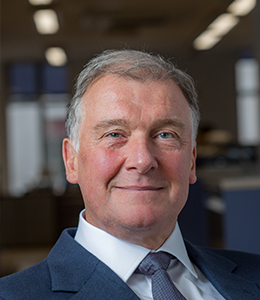 First identifying the issue while working for BET plc in 1992, he went on to found FraserCRE in 1993 to provide a focused service to corporate occupiers with surplus leasehold portfolios – The Reluctant Landlord. He has continued to lead the industry and was Chairman of the Federation of Corporate Real Estate Advisers, an industry body he helped found in 2005. Alexander stepped down as Chairman of the Queen’s Club in September 2007, in which he led the successful Members’ Bid. 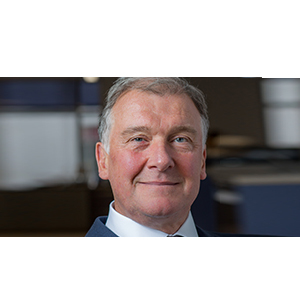 He initiated the change of the board at VCP which has since returned over 50x to the share holders of Victoria PLC in 2012. Alexander’s first venture was Starchi and Starchi, a shirt cleaning company, which he founded whilst at university. He went on to join Hambrose Advanced Technology Trust Plc, a technology focused venture capital division, where he helped develop Trafficmaster. 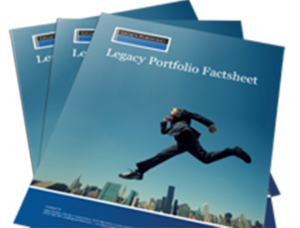 Legacy Portfolio has been at the forefront of ‘principaling’ lease liability portfolios since the market developed. 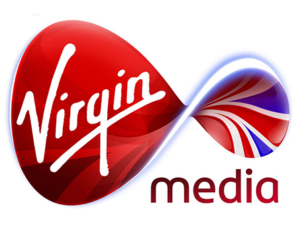 Legacy Portfolio acquired Virgin Media’s surplus property portfolio, consisting of 28 office buildings across the UK, on 14th February 2012. 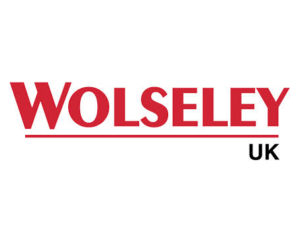 Legacy successfully de-risked Wolseley UK from its surplus portfolio within twelve months. Legacy Portfolio entered the bidding process for the Wolseley surplus portfolio, Project Stuart, in November 2009. The portfolio comprised former industrial retail outlets across the country, including 163 leases and 14 freeholds, with a gross liability to expiry of over £70m. 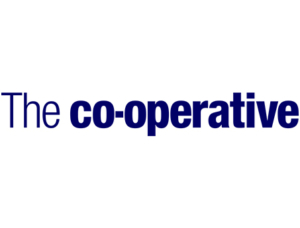 The Co-operative Estates handed over 250,000 sq ft of surplus leases to Legacy Portfolio in Spring 2013, in an initial step towards surrendering its unwanted UK property.